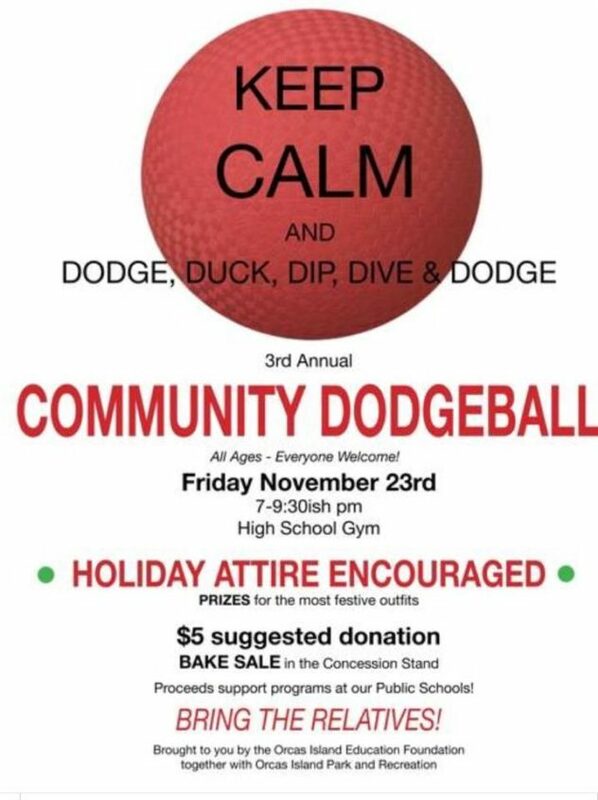 Grab your Friends and Family and Come Play Dodgeball! Register for Boy’s SWISH Basketball! Online Registration – find more information on programs by clicking the green button below. Subscribe to our newsletter to find out about our latest programs!